Would you pet a manul? If you see one of these beasts, run! 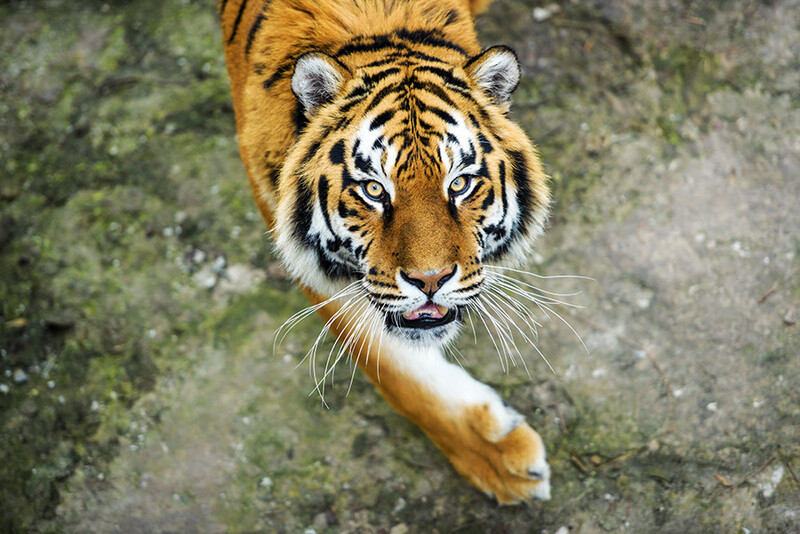 If the Amur tiger is hungry you could be in real trouble. 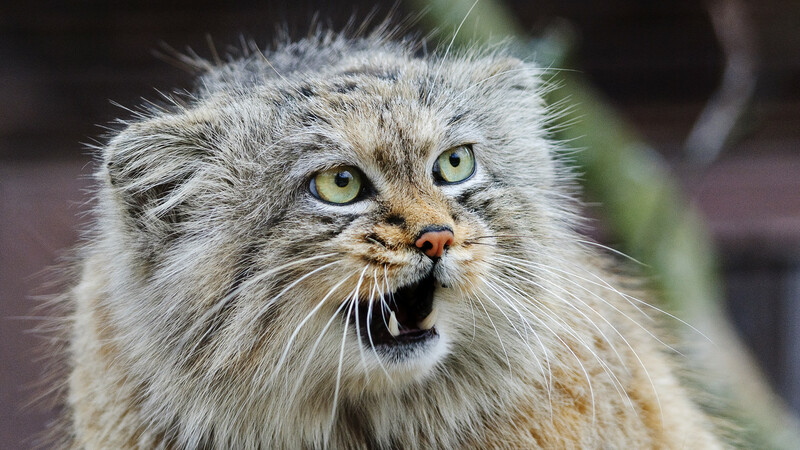 Also, read on to find out why the manul has become an internet star. According to a 2017 survey by research company Dalia, Russia has the highest percentage of cat ownership in the world: 59 percent of Russians own at least one cat. Russian cats guard the Hermitage Museum, predict the results of football games, accompany the Russian Fleet, and even inspect the construction of bridges. But not all of the country’s felines are friendly. Meet eight breeds of wild cat found in Russia. The Amur tiger, which is also called the Siberian tiger, is the northernmost subspecies of tiger. This is one of the biggest wild cats in the world. They are also very rare. The Amur tiger is included on the international Red List of endangered animals. In Russia’s Far East, there are only about 500 of them left. Most tigers live alone but sometimes they hook up with a partner. Tigers Boris and Svetlaya lost their parents in 2013 but were saved by workers of the Tiger Rehabilitation Center in the Primorsky Territory. In 2014, they were released into different areas - half a year later, Boris journeyed 480 km to meet his tigress Svetlaya. They still live and hunt together and even have cubs. This is the only leopard who can survive in the snow. The cat doesn’t enjoy the winter much but the snow helps it to hunt as it has white fur. The Far Eastern leopard sees in complete darkness and leaves no tracks with its soft paws. The cat can wait for hours in one position while hunting its prey, before striking with lightning speed. The Far Eastern leopard is also on the Red List, too. 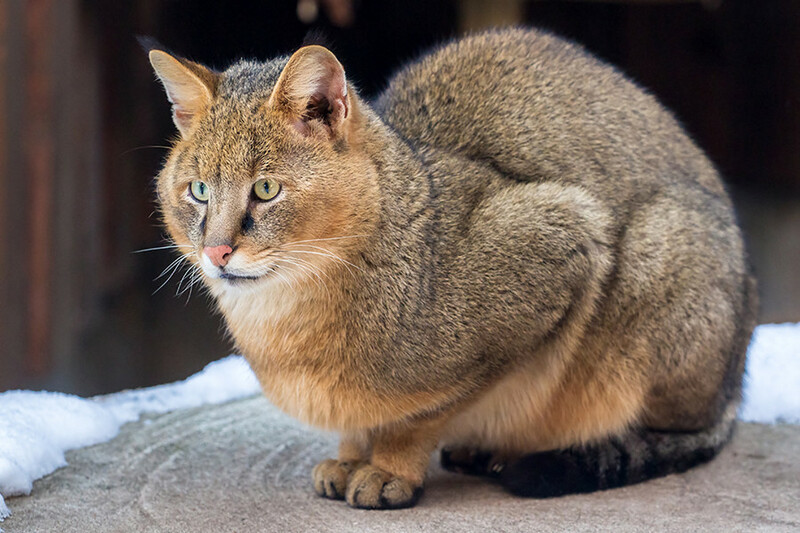 There are only 70 such cats in the wild. This furry wild cat lives in Altai and Buryatia steppes, and near the Russian-Mongolian border. 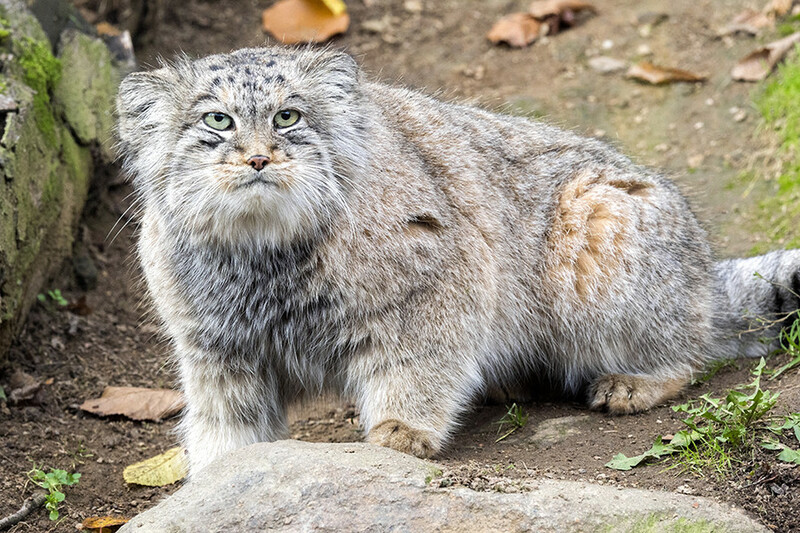 The official name of the manul, Pallas’s cat, came from the German naturalist Peter Pallas who first discovered the animal in the 18th century. Today there are about 3,000 cats in Russia and this breed is on the Red List. 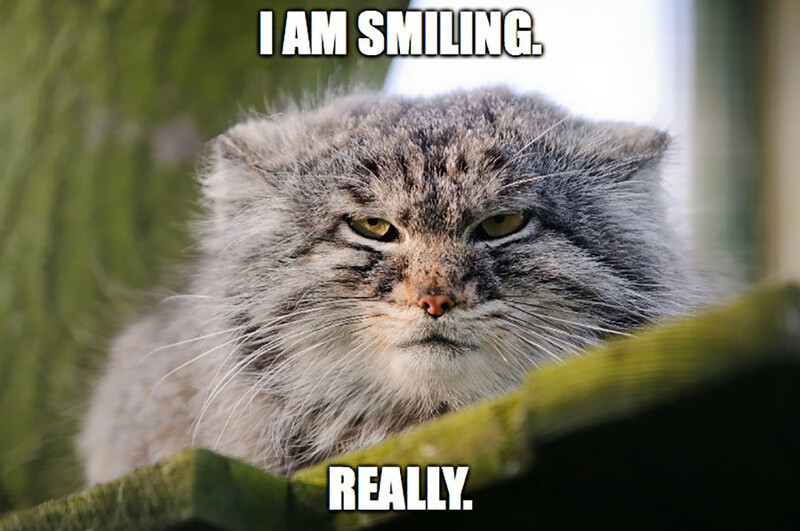 Thanks to this meme, millions know about this adorable cat. Only a few people have been lucky enough to see it in the wild though as it’s very reclusive and only hunts at night. Most of the time it just sleeps but you can’t blame it, the cat’s fur is so long it must be hard to run. This is why hiding is its main form of defense. 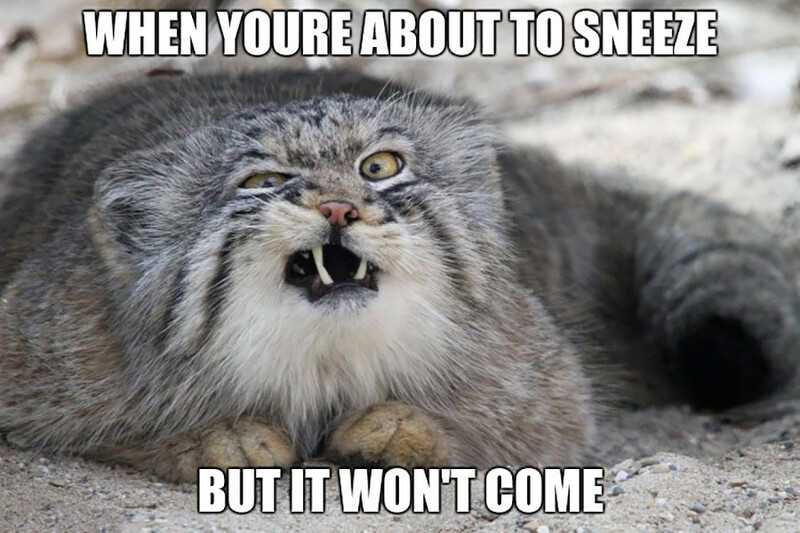 Although the manul seems kind and lazy, it has an aggressive side so watch out! The lynx has everything for a real Russian winter - it’s tough windproof fur grows when it becomes colder. 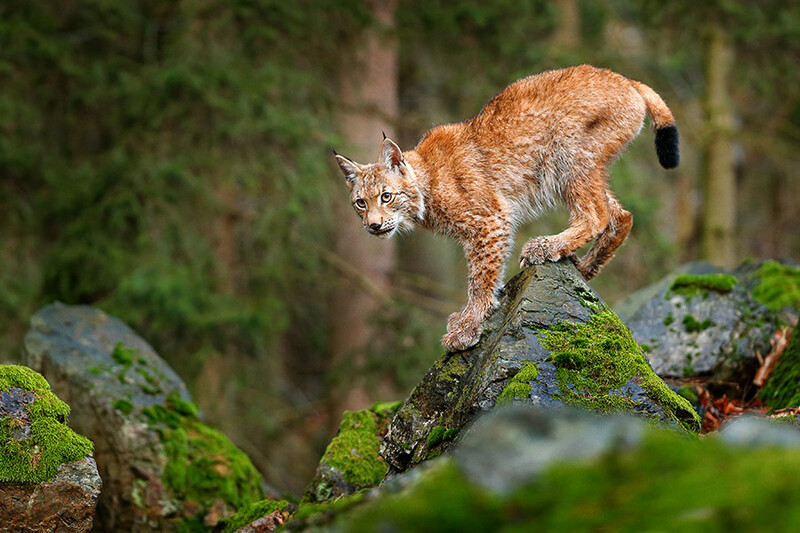 Despite the lynx being one of the most widespread wild cats in Russia, meeting it in the wild is rare. Its population is declining though because of poachers who prize its coat, especially in southern Siberia. It only hunts at night and avoids humans - it will usually only attack to protect its cubs. Locals call the snow leopard “Irbis.” This is the only big wild cat that lives high in the mountains. Because of its low population and lofty home not much is known about it. 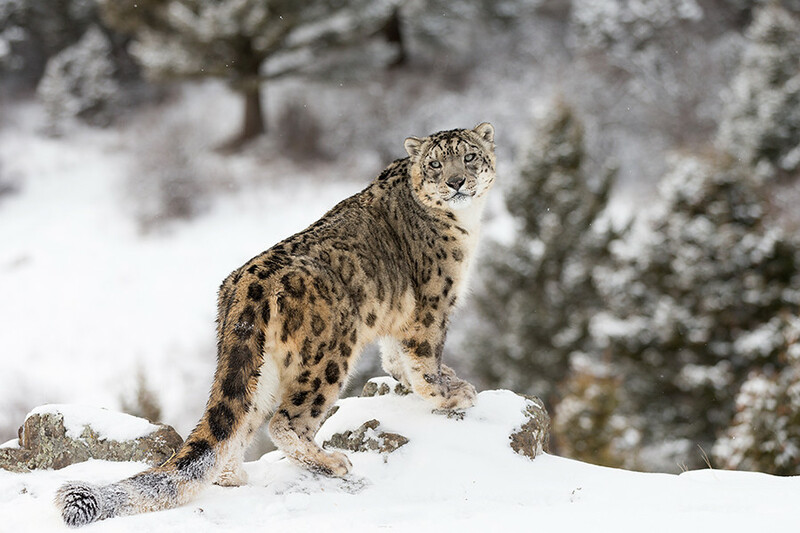 Southern Siberia is as far north as it lives - today only 150 to 200 snow leopards live in Russia. 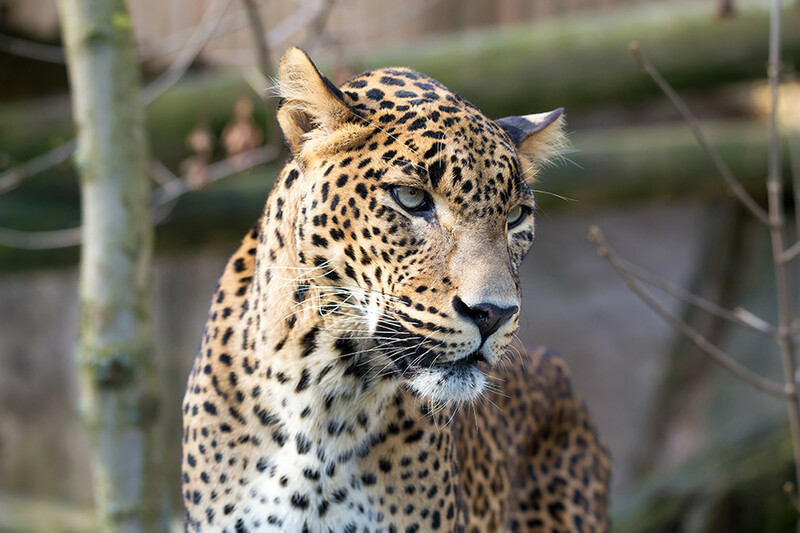 Also known as the Persian leopard this animal used to live in the territory between the North Caucasus and the Red Sea, but during the 20th century its population dramatically declined. Today this Red Listed animal is an endangered species. Today Russian zoologists are trying to reintroduce leopards to the region under a special program. 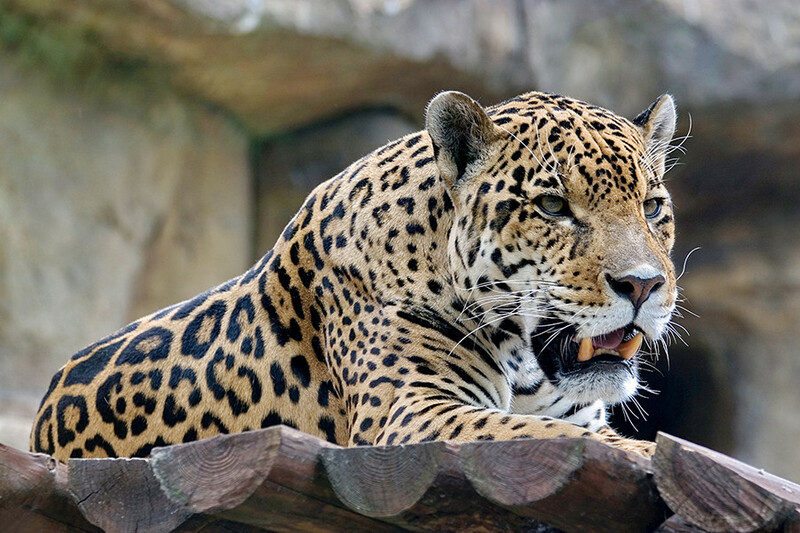 A special leopard-breeding center was set up in Sochi in 2007. After a period of rehabilitation animals can be released into the wilderness. In 2018, the center plans to release five leopards. 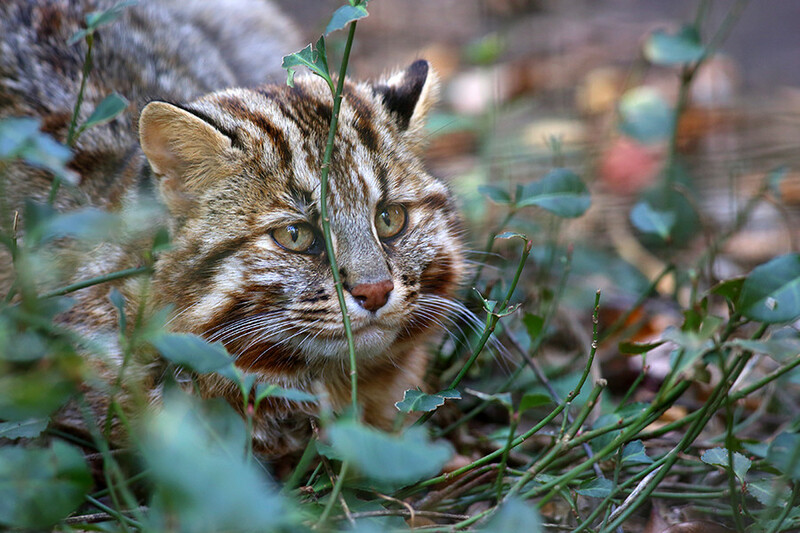 This wildcat is native to the Far East. It only lives in this region and avoids open areas, preferring forests and reeds instead. The Primorsky Territories are among its favorite places. The cat is not a fan of nasty weather. After a snowfall it usually doesn’t leave its shelter for several days. The wildcat likes mice but hunts for other small rodents as well. The exact population remains unclear. His close relative lives in the Caucasus, the European wildcat. This breed lives in South Russia, mostly in the Astrakhan Region and Dagestan. It has long legs, a short tail, and big ears with small brushes, like a lynx. The jungle cat is not easy to see – he hides in high bushes and avoids humans. It hunts during the day and at night.